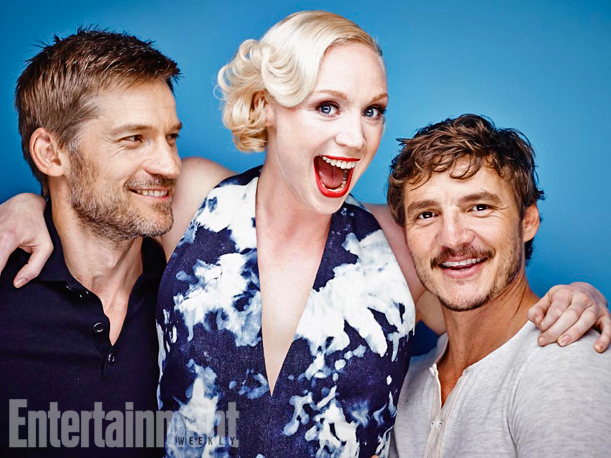 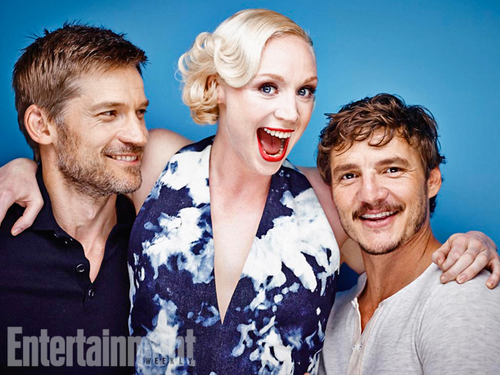 Nikolaj Coster-Waldau, Gwendoline Christie and Pedro Pascal. . Wallpaper and background images in the गेम ऑफ थ्रोन्स club tagged: photo game of thrones nikolaj coster-waldau gwendoline christie pedro pascal.